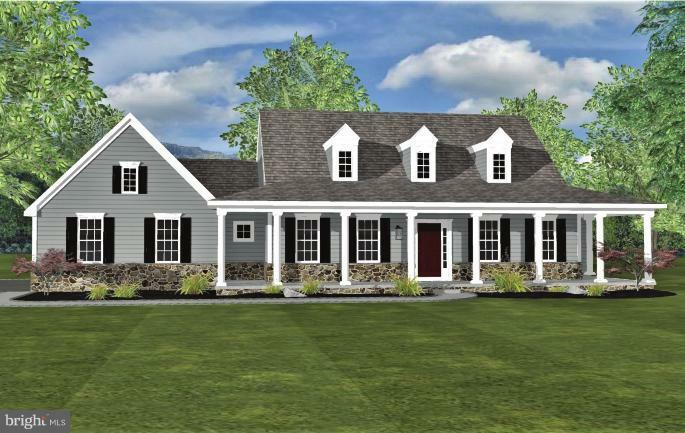 Photo of similar home, Savannah Model, To Be Built in the Eden Farm Community by Custom Home Group. Many models and plans to choose from, starting at $309,900 plus applicable lot premiums. 9 Lots, ranging from 1 to 1.5 acres available.Daylight basement possible on several lots. Site Plan and Lot Premium List included under documents. View floor plans at www.customhomegroup.com.